My oldest daughter loves helping in the kitchen. My husband is always cleaning us out of protein. I have been trying some different recipes to make a homemade protein bar. Here is what Ava and I came up with in the kitchen today. This recipe is perfect because it was non-messy, she was able to stir these, and then roll them into balls. Fold the dry and wet ingredients together, roll in balls and throw in the fridge. Give the about an hour! 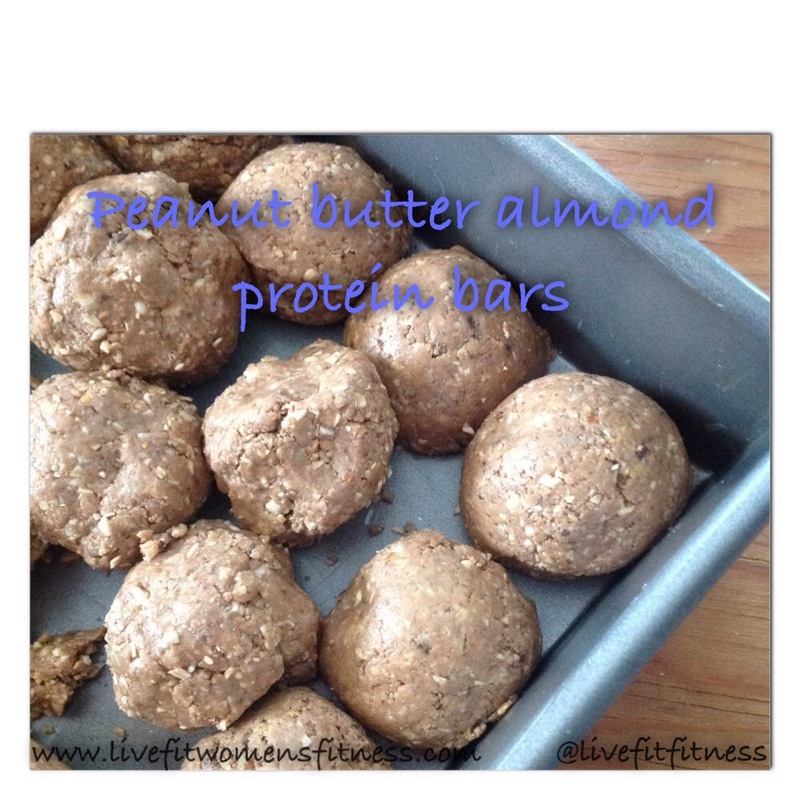 They are tasty and you could get creative adding in different ingredients, great for a quick refuel after your workout.